I am not the techie-est person in the world. Although I do know my way around the Internet and can do a bit of HTML here and there, it takes a while for me to get any substantial amount of work done coding-wise. 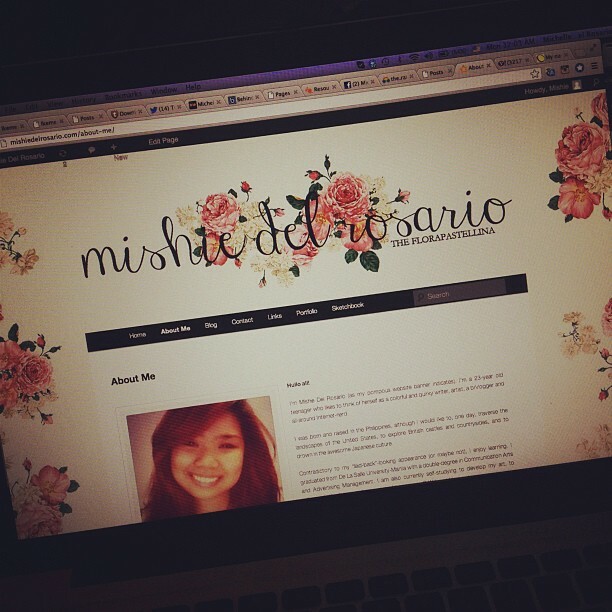 Last October, my friend Kaila was so generous to grant me a free 1-year hosting service. Thanks to her, my dreams of having my own domain came true! It was my first time to hold a domain so I really didn't know what I was doing. My experience with websites only went as far as the assignments we had in PUBLISH back in my Communication Arts classes, and the HTML editing for personal sites like my Tumblr. I wasn't too happy with the initial work that I had done with it. 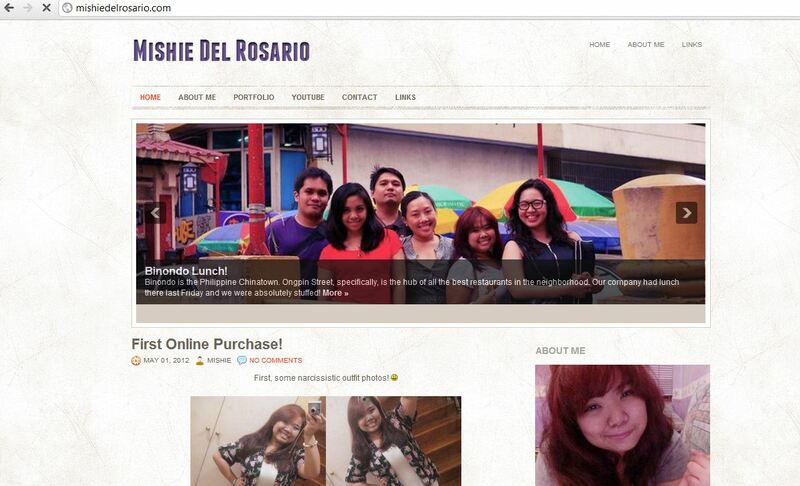 But the fact that I had my own, working website thrilled me too much so it made up for any frustrations that I had. However, some time in June, my website got hacked. Kaila alerted me about some Turkish thingy that took over my website. I had to contact my hosting provider to reset everything. And, of course, me not knowing anything about CPanel and blahdiblah meant that I wasn't able to back anything up. That meant that I had to start from absolute scratch. All of my posts were gone. This waiting and hacking business took a while. After a few weeks, my site was ready to be re-built. I consulted my cousin about how I could go about it (since, again, I knew nothing). I am endlessly glad that he's a web designer himself. Otherwise, I believe it impossible for me to have made any progress. Slowly but steadily, I managed to transform my site into something that I was more happy with! I managed to even find the tone and personality I want to see in it (something that you, too, currently see on here). This took me a good three months to do. Yep, that's how slow I am. To be fair to myself, though, I was able to transform it a lot. I learned more about coding, discovered pages (haha) and got over the miniscule editing of details. I was so proud. I am really hope that third time's the charm. I do still find myself fickle over where certain content will go and how to arrange everything, but upon exploration of this place, it's starting to feel like home.